Whoops! It seems that page doesn’t exist. Maybe the link is broken or the page has been removed. Sorry about that! But since you’re here, I don’t want you to leave empty-handed. You can sign up for your FREE gift below. 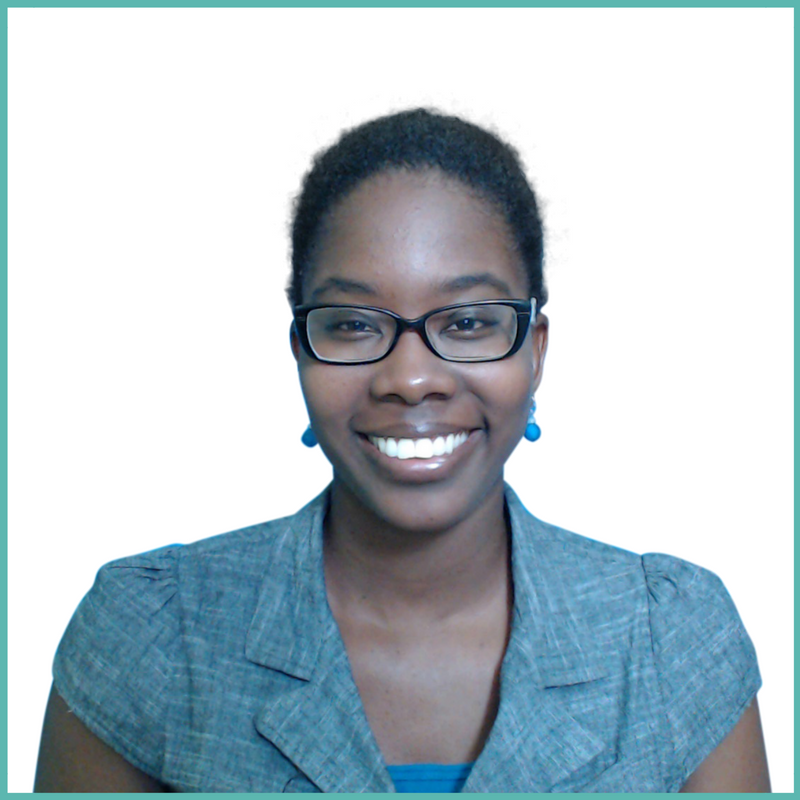 Want to learn how to socialize like a PRO in English? In this FREE guide, I'll show you 5 mistakes you need to avoid and what to do instead so you can make a good impression with your native English-speaking friends and colleagues. 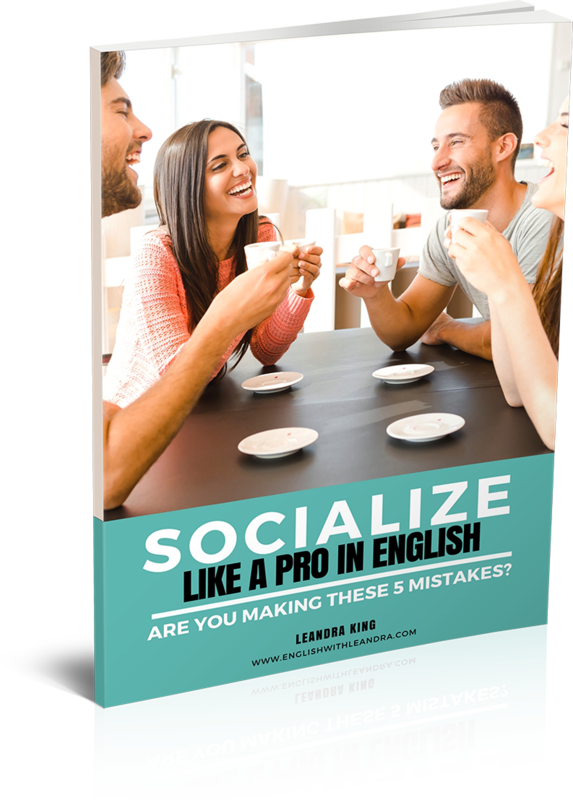 Download Your FREE Guide to Socializing like a PRO in English Today!